It is well known and spread by tourist professionals that France has been the first naturist destination in the world for many years now. Why is that so? Has France any competitors on this market? Is this old tendency bound to change in the next few years? Here's our survey. There are between 8 and 12 million naturists in Germany, "only" 3.5 million in France. Yet, the reason why the latter is considered the first naturist destination is because it is the country that attracts the most foreign naturists. In summertime, 2 million German, Dutch, Belgian and British people add up to the French… Why go to France then? 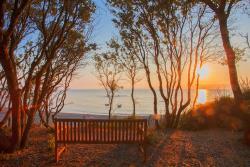 For its 2 different coastlines, its fine weather but also its amenities! 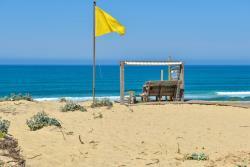 There are 73 officially naturist beaches in France – as proclaimed by local ordinance – and 155 naturist centres. Naturist camping is hip now. Holiday-goers are in search of the perfect mix that combines relaxation, escapism and respect for the environment, and they are ready to pay for that. That’s why more and more 4 and 5-star site keep opening every year on the coast but also inland. 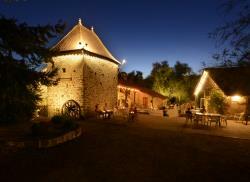 France is now the leading country as far as foreign visits and dedicated amenities are concerned. It has several competing destinations though. Naturist culture is much older in Germany and urban naturism is widely spread there for instance. 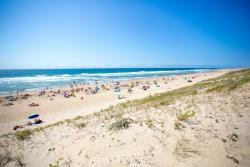 In Spain, no less than 400 beaches allow to be totally naked. 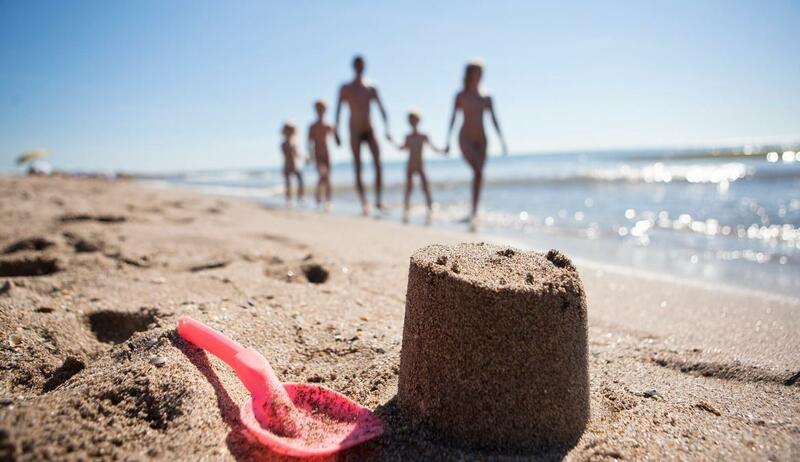 In order to keep its leading position, France is at the cutting edge of innovation and renewal: a new app that localizes naturist beaches was downloaded more than 12 000 times in 2015. In 2016, an ad was broadcast of many radio stations to promote Naturism.france.fr. The aim is pretty simple: answering all the questions a potential or seasoned naturist could be asking itself. 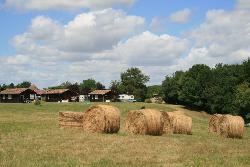 « Where are the naturist sites in France? », « Is naturism made for me? 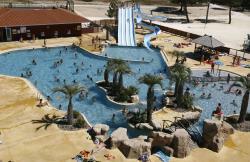 », « Is it mandatory to stay naked at all times at a naturist site? 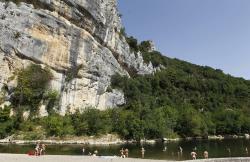 » French naturism organizations want to inform and reassure. It is also a means to give a good image… and secure a bright future. 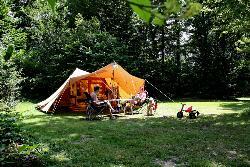 In Broussac, Creuse, in the heart of green and wooded France, spend great naturist holidays at the naturist campsite Creuse Nature, next to a lovely pond in a natural and preserved setting. 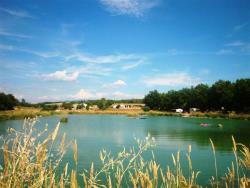 This naturist campsite environment is the perfect destination for genuine naturist holidays with family and friends! 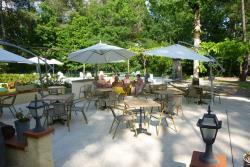 On-site, enjoy water activities with 2 naturist swimming-pools (outdoor and indoor) and a paddling pool for children and a lovely pond with water lilies. 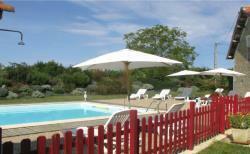 In Valensole, in wonderful Verdon natural park, discover 3-star naturist campsite Le Domaine du Petit Arlane and naturist holidays in sunny Provence! 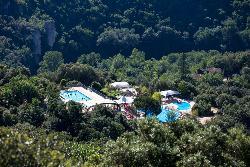 the naturist campsite is locates in Verdon Natural Park, 600 m high, enjoy this unique setting for great holidays in the heart of nature that will please those who love wide-open spaces! 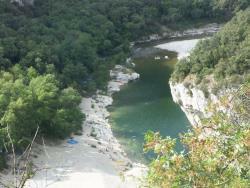 The campsite La Plage des Templiers welcomes you right into the heart of a breathtaking area in Vallon Pont d'Arc in the centre of the Ardeche and just upstream of the canyon of the Gorges de l'Ardèche. 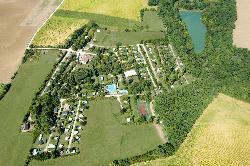 This campsite lies in in the midst of a protected environment. Surrounded by nature with a beach right on the river, this campsite is just the right spot for a relaxing family holiday... and some exciting canoeing trips. 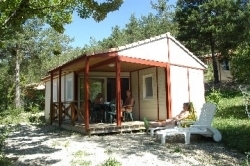 In wonderful Provence, in Puget-Theniers, 3-star naturist campsite Origan Village offers great sunny naturist holidays close to the Mediteranean coast and the Riviera! 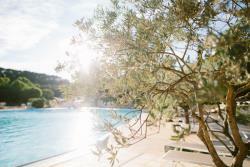 Spend relaxing family holidays in South France in a natural sunny setting. 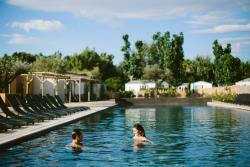 During your stay at Origan Village, enjoy bathing in the heated naturist swimming-pool while children are playing in the paddling pool with waterslides and make the most of the many outdoor activities on-site and nearby! 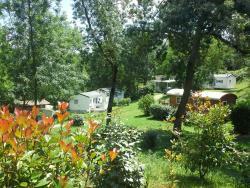 On the Atlantic coast, naturist campsite La Jenny opens its doors close to beautiful Bassin d'Arcachon, in Gironde, in the heart of a natural and protected area close to the large naturist beach. 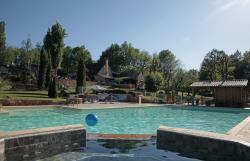 The domain is a real haven in a lovely pinewood and boasts a golf course, the only naturist golf course in the world! Golfers, tee off at La Jenny!